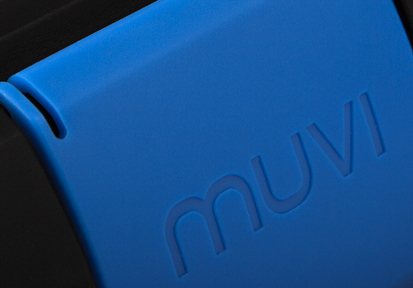 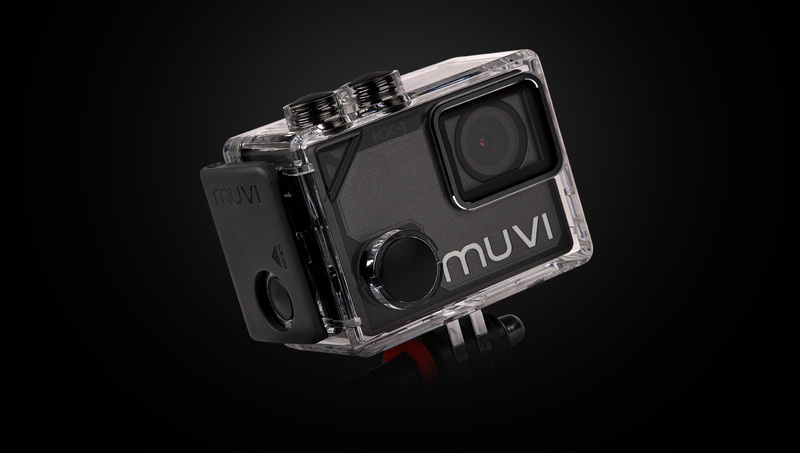 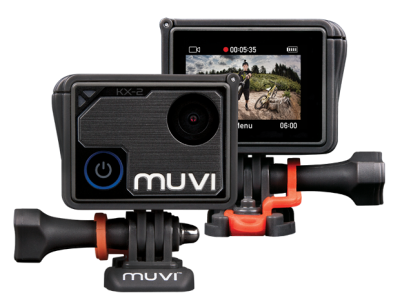 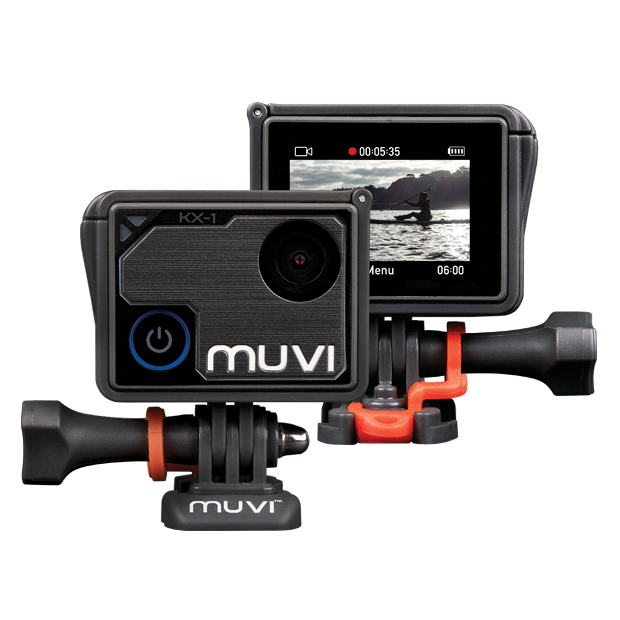 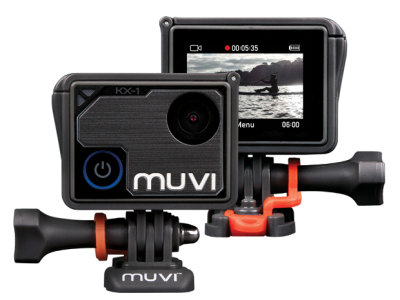 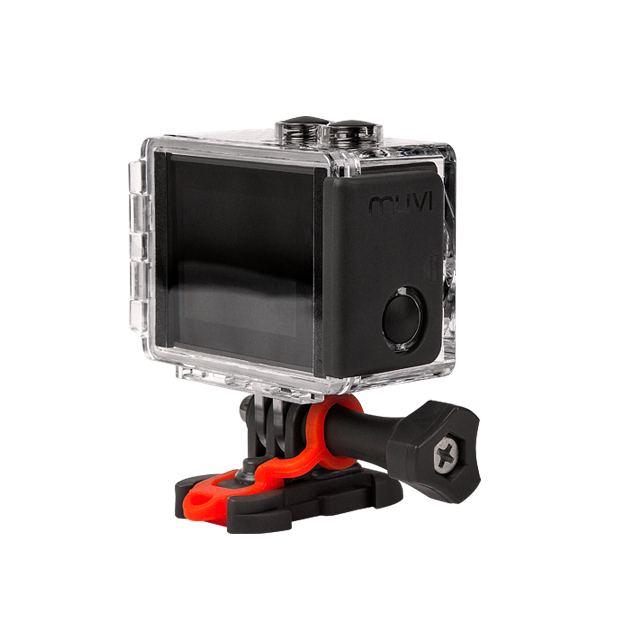 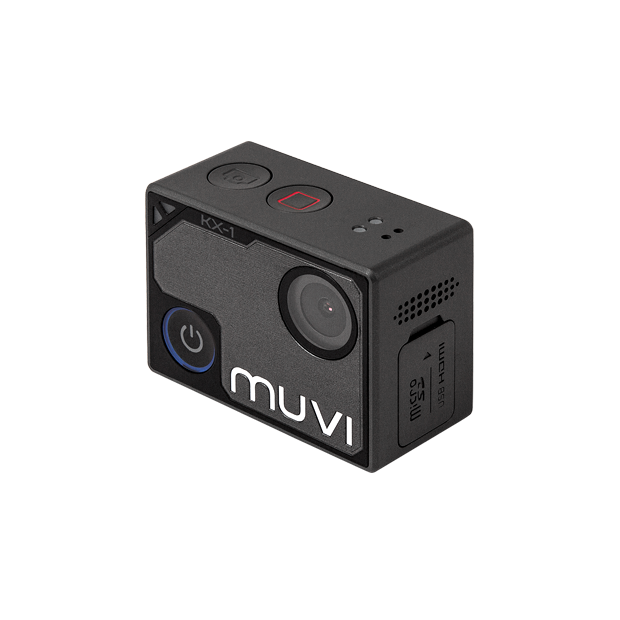 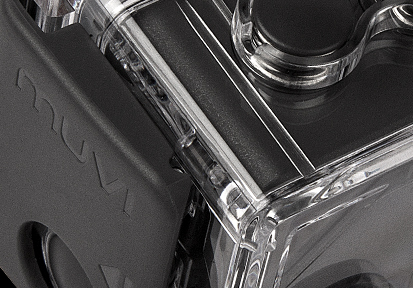 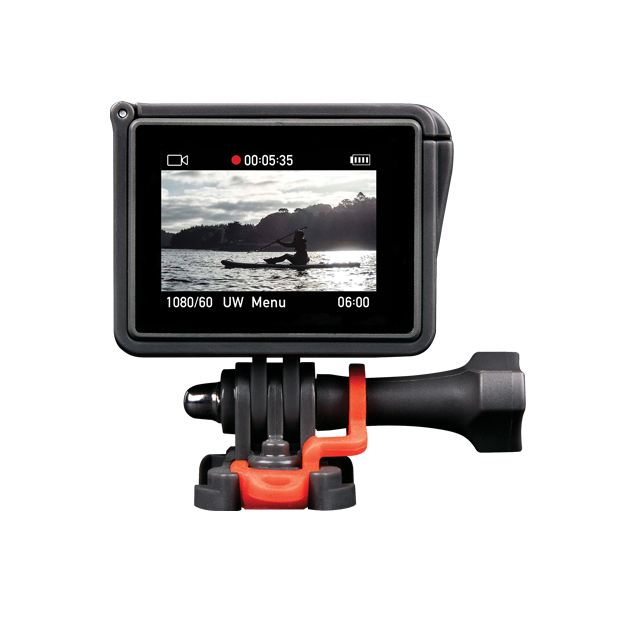 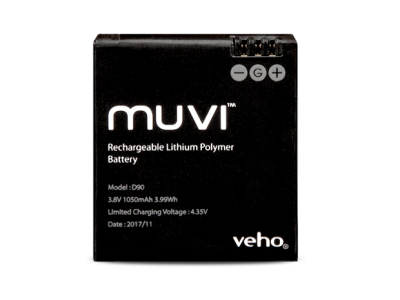 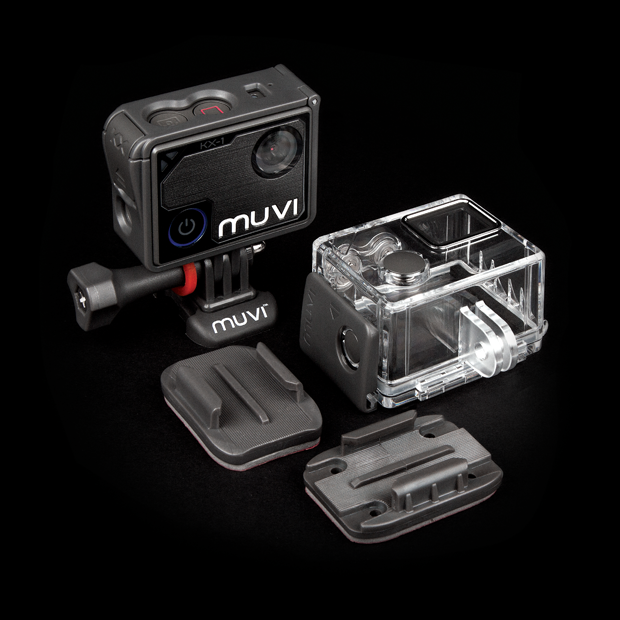 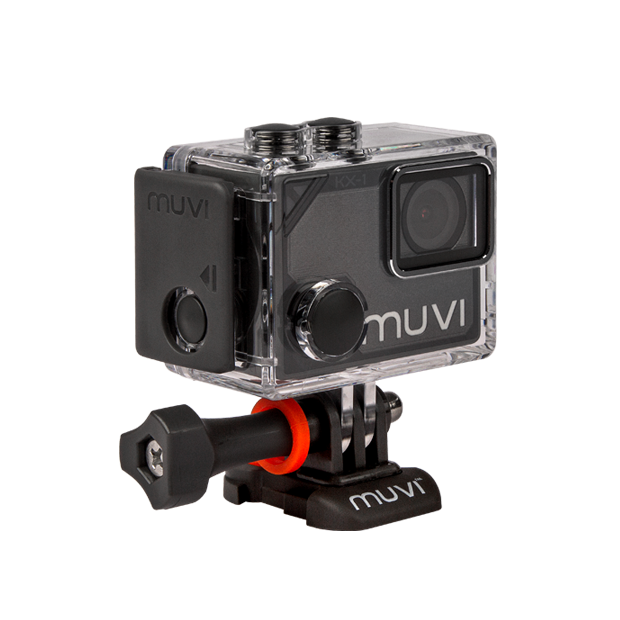 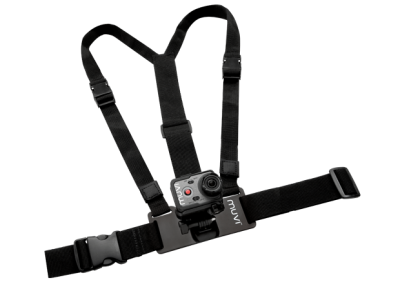 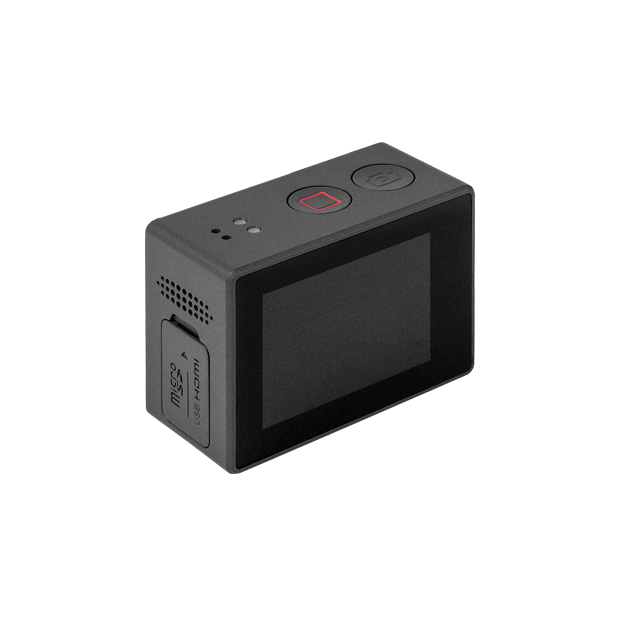 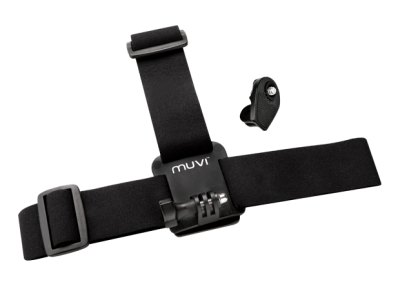 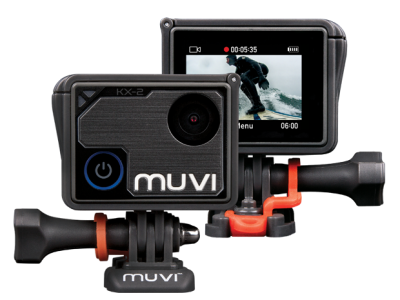 The Muvi KX-1 is the latest addition to the Muvi action camera range. 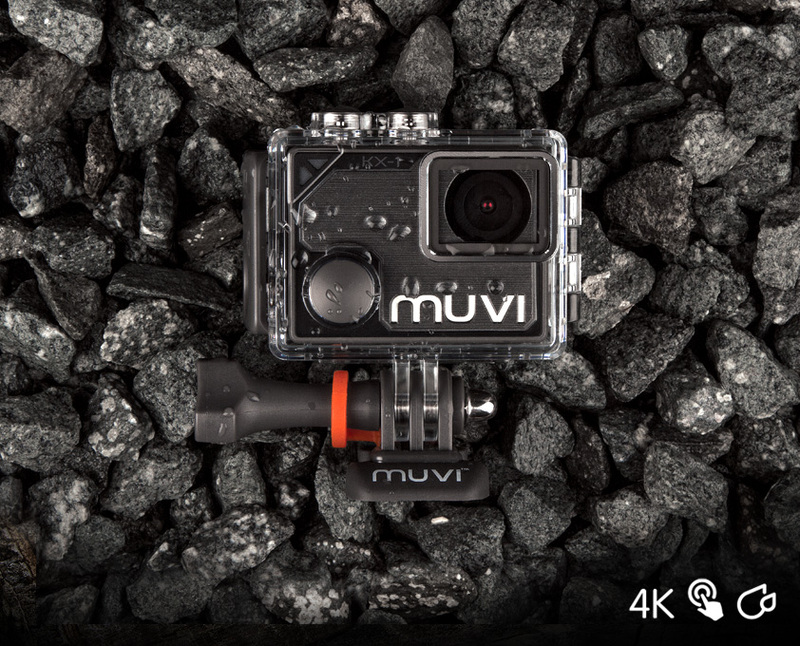 The easy to use camera offers UHD Recording 4K@10fps / 1080p@60fps video and superb 12MP photos that can be streamed or shared directly to your smartphone thanks to the free app. 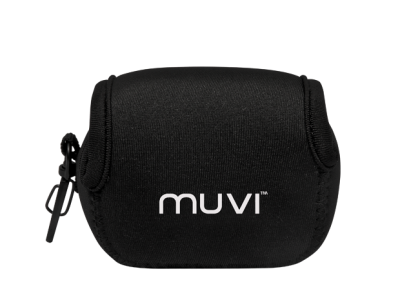 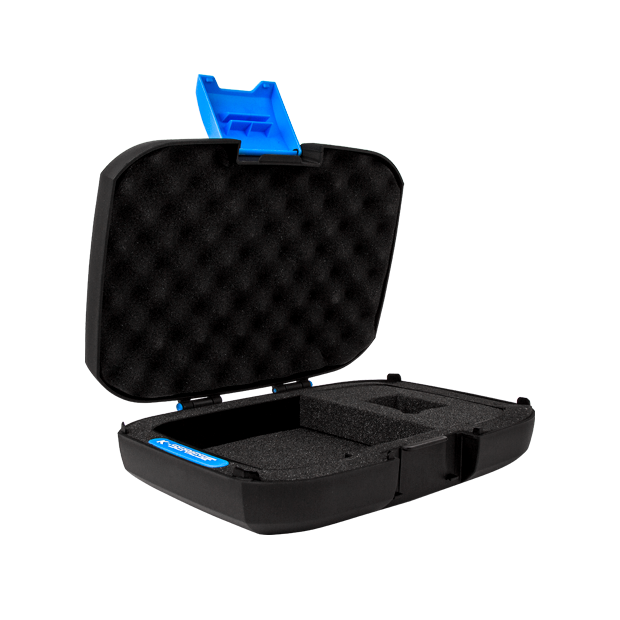 The Muvi KX-1 comes with a 40m waterproof housing, a quick release frame and ships in this protective rugged carry pouch.